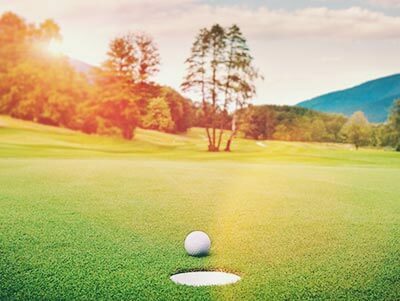 The Ootacamund Gymkhana Club, situated on the rolling Wenlock Downs at a height of 7000 ft above sea level, is one of the finest natural golf courses in the world. With the Avalanchi range in the surrounding and heavily wooded treeline that consists of eucalyptus, oak, rhododendron and fir, Ooty Golf is a very challenging course to play in the midst of thick woods. The altitude adds a good 7% distance to your average distance so a 150 yard 7 iron would travel 160 yards plus. This 18-hole par 70 course is 6208 yards long & is spread over 193 acres. A unique factor on this course is that off the tee 9 of the 18 holes are blind – ie you cannot see the green because its either a dogleg hole or the contours of the fairway prevent you from doing so. 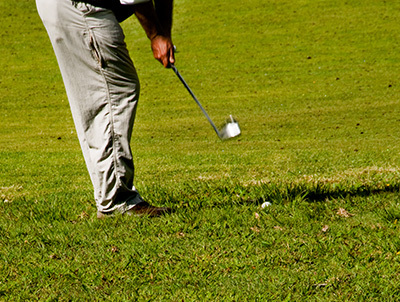 The course is open 7 days a week, except during tournaments. Dear Golfers, Please find the "WINTER GOLF MEET 2019 - PRESTIGE CUP" PHOTOS. 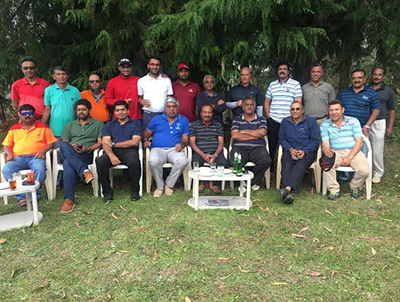 Proceedings of the 122nd Annual General Meeting of the club held on Friday, the 28th September 2018 at 5.30 P.M at the Ootacamund Gymkhana Club,Ootacamund. Notice is hereby given that the 122 Annual General Meeting of the Club will be held at the Registered Office of the Club on Friday, 28th September 2018, at 5.30 pm, to transact the following business. You are requested to attend the meeting.